All our fees for Tax Returns are based on the time spent and complexity. You can ask us for the estimated time needed of any Form suggested by the IRS. All our fees for Tax Returns are based on the time spent and complexity. You can ask us for the estimated time needed of any Form suggested by the IRS. We will always let you know if the fees will be different to the ones shown below. VAT is not included. 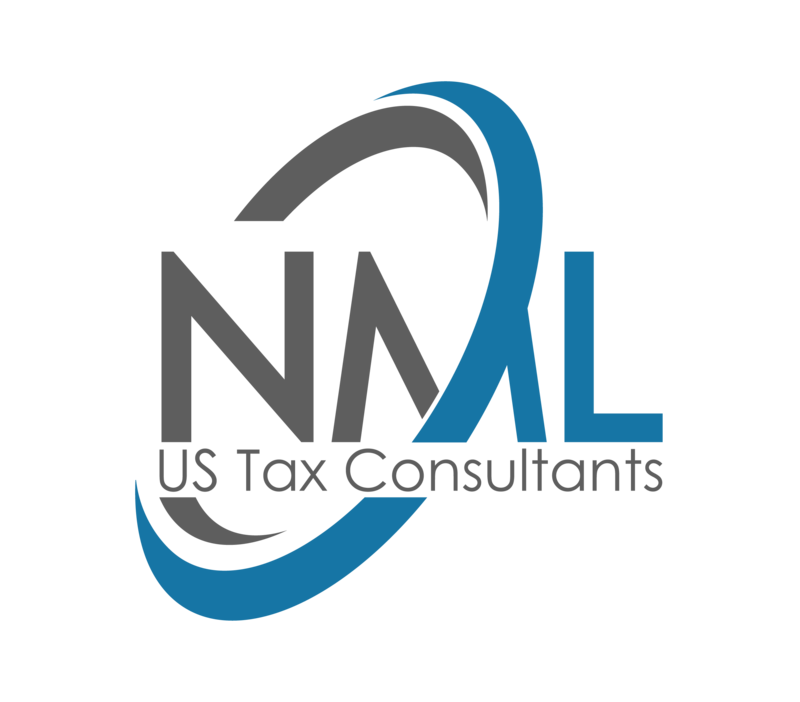 Our Accountants, Tax Preparer Professionals and Lawyers would be happy to answer any questions you may have or advise you on tax planning strategies. Set up an appointment in our offices in Madrid or consult us via e-mail or by phone. The cost of the first consultation will be deductud from the first invoice as client. The fee is for a current year Individual Federal Tax Return which includes the following Forms: 1040, 2555, 1116, Sch. A, Sch. B, one Sch. C, Sch. D, Sch. E (one rental property), up to three Schedule K-1′s, and up to ten Bank Interest/Dividend entries, and up to 5 brokerage transactions. We do not include Form 8938, please, let us know if you are required to file Form 8938, the principle document to compile with the FATCA regulations and we will prepare for a fee. Do you need to amend your previously filled tax Return?. Only if we have already prepared the original 1040, the fee will be 175.00€. For all our clients who have not filed their returns before June 1st, we will provide a 4 months’ automatic extension (until October 15th). Does your state require expatriates to pay taxes on worldwide income? Most States require to file State taxes if you have any income from that State, if you live there for a period of time during the year. For a 1065 Partnership, 1120 S-Corp, 1120 C-Corp or We also file the request for the 4 months’ automatic extension (until August 15th) upon clients’ request. Both forms are completely independent even if the data is very similar; there will be a charge separate from the preparation of the Form 1040. The fee will be € 95.00 for filing a form that has up to 5 items, and there will be a € 30.00 charge up to 15 items and from 15 to 25 ítems will be € 150.00. Do not hesitate to ask us for the filling/filing instructions which you can also download from the download menu. Tax identification number for the IRS. From € 50.00, depending on the complexity of the application. We are Acceptance Agents for the W7 in front of the IRS, since May 2018. All our fees for Tax Returns are based on the time spend and the complexity of the return. This is the individual tax return for residents in Spain. In most cases, the AEAT sends you a draft to be accepted and others must be edited with foreign income and additional deductions. The fee to submit an accepted draft is € 75.00 and € 100.00 if it is edited. Resident’s income under the Bekham Law. (annual) This declaration corresponds to all those who have been granted this status by which they have to pay 24% of taxes from their gross income, both in earned income and passive income. Non-resident Income Tax. Income imputed (annual). All non-residents who maintain a property in Spain at their disposal is to say that it is not rented, must file this form before the end of the year paying 24% of the 1.1% of the cadastral value of the property in concept of income imputed to the property. Corresponds to the Spanish tax authorities – AEAT. Annual report of assets abroad, which includes financial accounts, investments and real estate. Your deadline is March 31 of each year. The fee will be € 100.00 for submitting a 720 that has up to 10 items; € 150.00 up to 15 items; € 200.00 up to 20 items; € 250.00 up to 25 items reported; from 25 items reported the work to be done will be budgeted. Those who rent a property to a company to carry out an economic activity must submit a quarterly VAT return. You do not have to submit the annual summary 390. Rents in Spain of non-residents (Quarterly) Individuals who rent a flat or premises and who are non-residents must pay quarterly 24% of taxes on gross rental income. There are no possible deductions. Modelo 130, 303 and 111 and the corresponding annual forms: 390, 190. The self-employed may be required to submit up to 3 quarterly statements depending on the economic activity they develop. Modelo 130 is the quarterly income tax payments of a self-employed person. The Modelo 303 corresponds to the quarterly VAT. Model 111 corresponds to the withholdings that you have made to your workers as well as to other suppliers for the type of economic activity. Quarterly and Annual forms with two payrolls. Corporate Tax Return Mercantile annual. The fees, in general, are set based on the work done, the complexity of the declaration and the time of dedication.